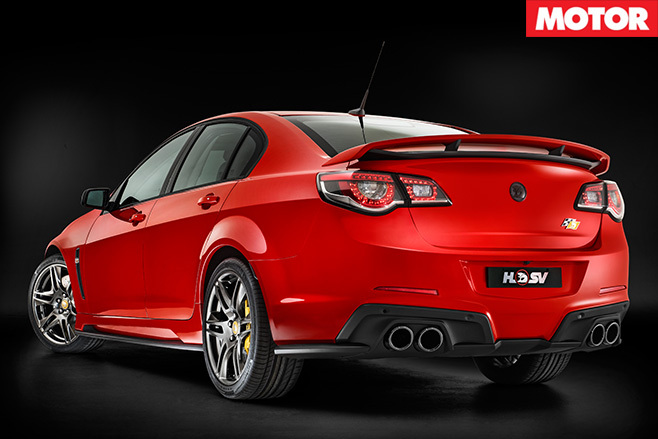 HSV’s will pinch exclusive bits from its range-topping GTS and paste them on its Clubsport R8 to celebrate its final fling with LS3 power. After quietly exiting the model range late last year, the atmo 6.2-litre V8 will return to HSV's R8 range and bring with it the fittest Gen-F Clubbie yet at a bargain price. Dubbed the Track Edition, Clayton’s borrowed the GTS’s AP Racing brakes and larger wheels while also upgrading the exterior, interior, and tweaking the suspension to suit its new attitude. 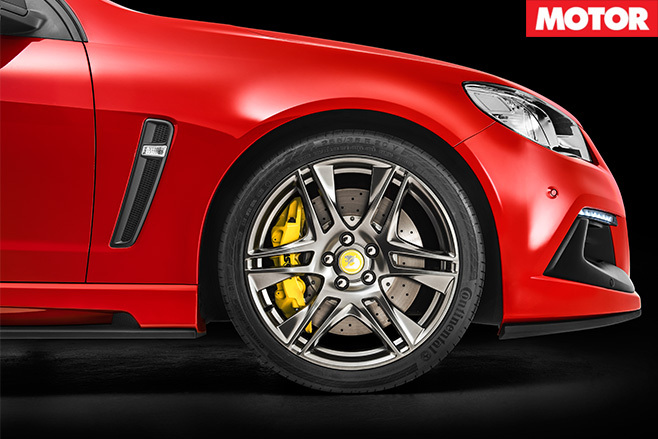 Originally tasked with 430kW of unforgiving thrust in the GTS, the Track Edition’s new 390mm front rotors and six-pot calipers should have no trouble handling the 6.2-litre LS3’s serve of grunt which is unchanged from the previous tune of 340kW/570Nm. But while its brakes are from the range-topper, HSV hasn’t carried across the same torque vectoring technology. What are carried over are the 20-inch “Blade”-style wheels worn by the MY15 GTS, measuring 8.5 inches wide at the front and 9.5 inches at the rear. 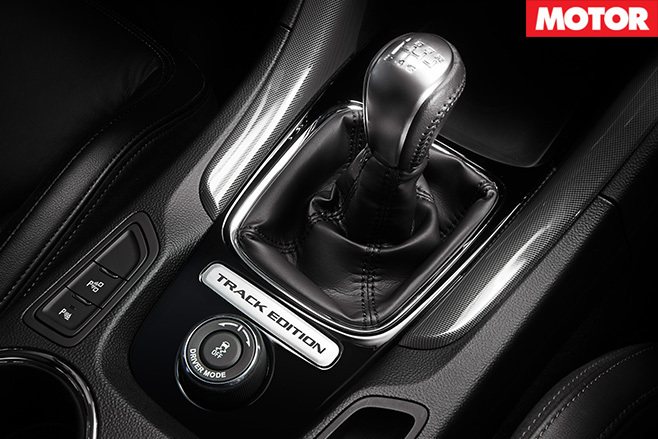 Keeping in theme with its name, engineers have upped the Track Edition’s spring and damper rates to improve turn-in, HSV claims, while ‘sports bucket seats’ and suede-wrapping of the steering wheel align the interior with its track-orientated personality. 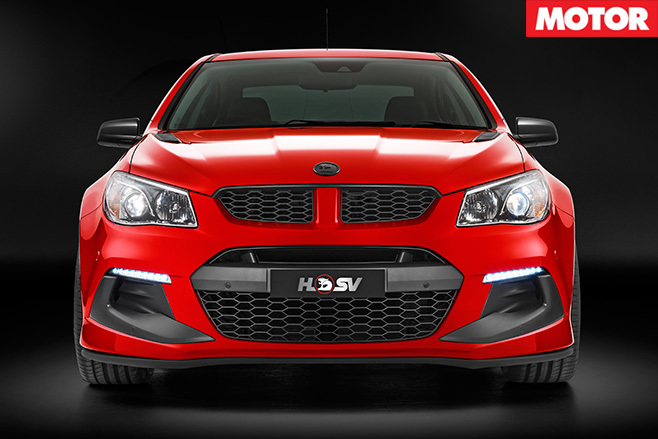 HSV’s picked through the parts bin for its styling too, as the Clubsport R8 LSA’s front-bar, side-skirts, black mirror coverings, rear spoiler, and rear bumper have been used for the atmo-special. Eagle-eyed bystanders can tell the Track Edition apart by its exclusive black badging, black door-window surrounds and ‘shadow-chrome’ finished exhaust tips. But the unique side-sills and build plates in the interior will remind owners they’re driving one of HSV’s last LS3-powered rides. Considering the previous 340kW LS3 Clubsport R8 asked for $73,290 before it was axed, the Track Edition will arrive at a relative steal for $68,990 with a six-speed manual aboard. HSV will fill 150 Australian orders (6 are destined for New Zealand) and charge an extra $2500 if you’re keen on an automatic. When the Track Edition hits dealers this September it’ll be joined by the Grange SV and Clubsport R8 Black limited editions in sending-off the LS3, which leaves HSV’s factory for good when the Grange finishes up in October.